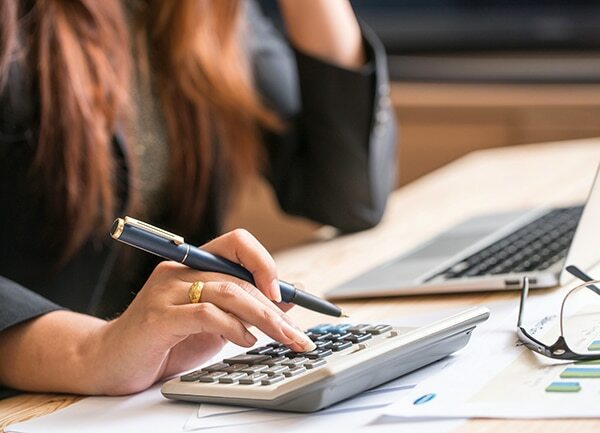 Whether you’re looking to begin your career as an accountant in a large, established accounting firm or launch your own small business, you’ll need to work out what payment system is best for you. While many accounting firms charge per hour, some are now moving towards a value-based pricing system. So what is value-based pricing and how does it affect you as an accountant? Let’s discuss. Value-based pricing is the concept of charging for a product or service based on it’s value, or rather it’s perceived value in the eyes of your customer. It involves understanding how your product or service is viewed, how much worth or value it has to your customer, and how much they are willing to pay for it. Instead of a one-size fits all approach, value-based pricing is often determined on a case-by-case basis and can be tailored towards the wants and needs of each customer. In a service-based business like accounting, traditional methods of pricing often involve hourly billing, based on how much time it will take you to perform a set of tasks. However, this form of pricing is always limited by the hours in a day. If you can offer a service that is of high value to your customer, but only takes you one hour to perform, you could end up making considerably more money over time. And if your customer feels they are getting value for their money, you’ll also have a one happy customer. Ability to bundle services: You can create packages based on the specific wants and needs of your customer and present them as a holistic solution, rather than just a list of individual services. Greater profitability: If you’re running your own small business, a move to value-based pricing could see an improvement in efficiency and an increase in profitability. Unique positioning: Value-based pricing could set your firm apart in a cluttered market, as you can provide a service or product that is unique and tailored specifically for each client. Increase in customer loyalty: Because you are providing a unique service that’s of high value to your customer, it could result in an increase in customer loyalty and referrals. When making the switch to value-based pricing, it’s important to note that you will need to compare your product or service with your competitors. In order to determine how valuable your product or service is, you need to understand the market, what others are charging for similar services and what sets you apart from the competition. You may also have to adjust your prices over time as you figure out what your clients are willing (or not willing) to pay. Be realistic and understand the pain points of your clients, so you can make sure you address the key issues. At the end of the day, the aim of value-based pricing is to showcase how your services can provide value to your clients, in order to promote healthier long-term relationships.